CISV is ready to start the school year with a bang! 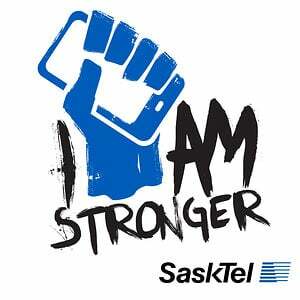 Come join us for the SaskTel I am Stronger Fall Mini Camp! September 25, 26, 27 2015!! This year’s theme is all about Anti-Bullying which is a huge topic in CISV as we consider themes of Diversity, Conflict and Resolution and Human Rights! This mini camp is for age 10+ and everyone is welcome to join. 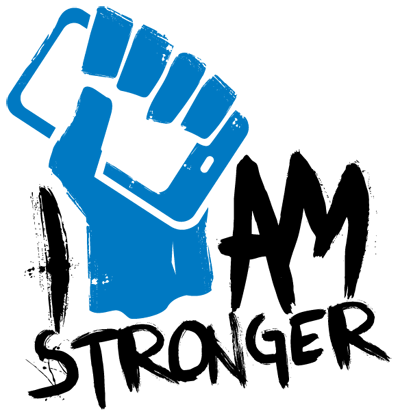 Thanks to the SaskTel I am Stronger Grant we are also able to offer sponsorships for youth who are interested in attending but face financial hardships. Apply for our cost as a barrier funding by e-mailing us at cisvsaskatoon@gmail.com and don’t forget to register for camp! Our next Minicamp is March 24-26 in Cypress Hills. Stay tuned for details and registration. 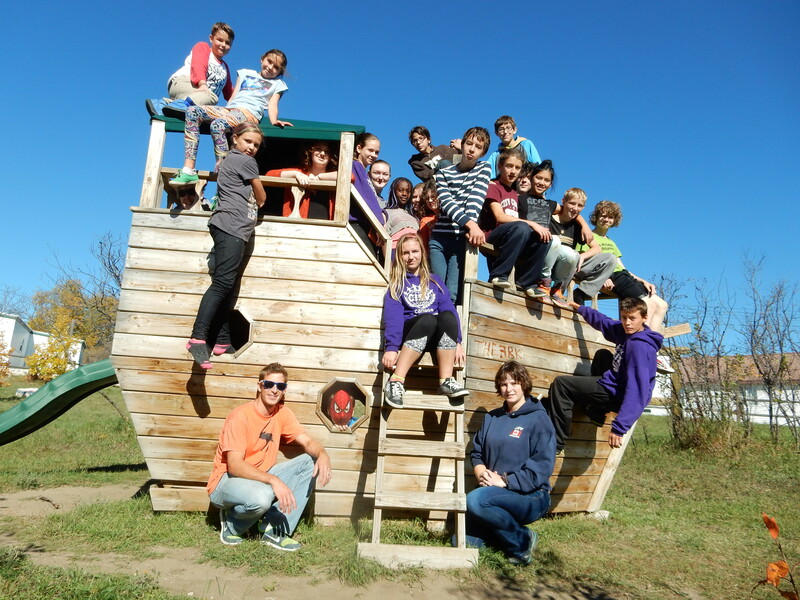 Are you looking for a life-changing volunteer opportunity next summer? Join the Youth Meeting staff team. Many thanks to Investors Group who very generously supported our poinsettia fundraiser again this year. And to everyone who bought poinsettias, thank you for helping us keep our programs accessible and affordable to all kids! CISV Saskatoon Create a free website or blog at WordPress.com.